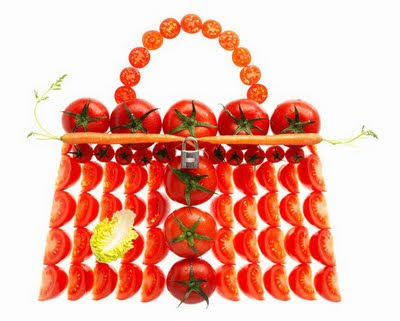 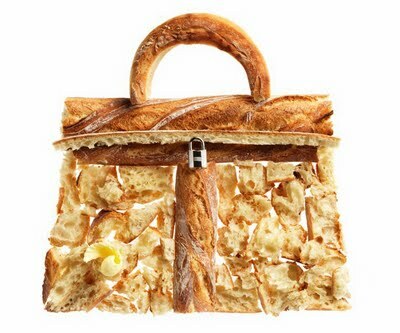 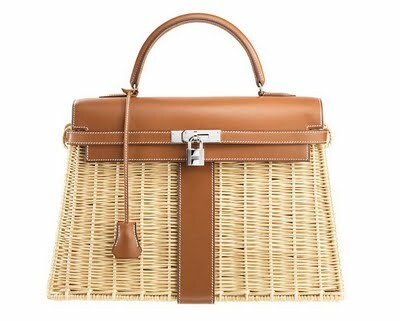 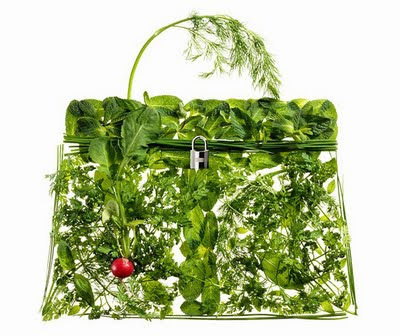 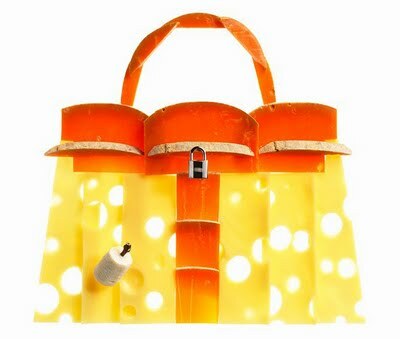 To help celebrate the launch of the Hermes Kelly Picnic Bag, Hermes paid tribute to the bag by photographing foods commonly found at a picnic. 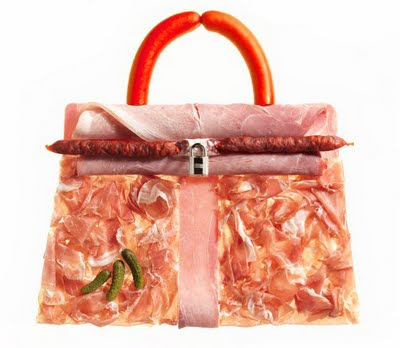 I think these images are a creative and fun way to advertise their bag! 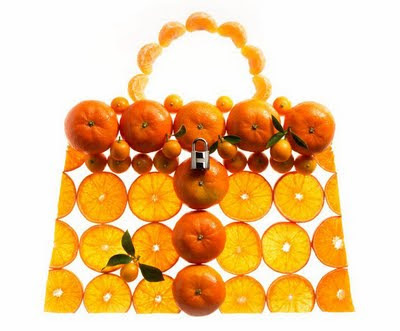 How fun would it have been to work on this shoot!?! 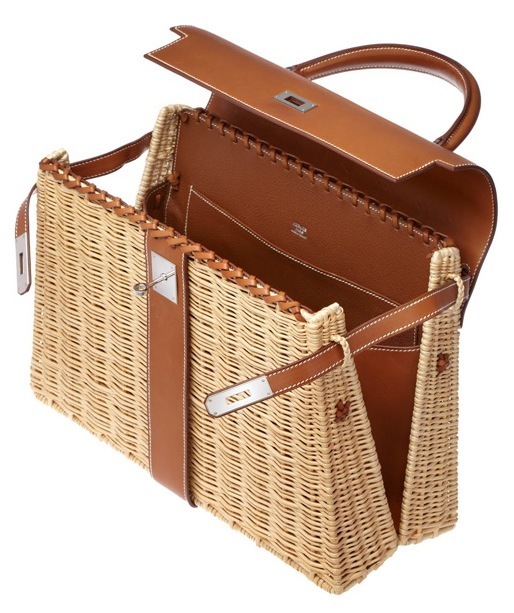 Now I want to plan a picnic AND I'm hungry!